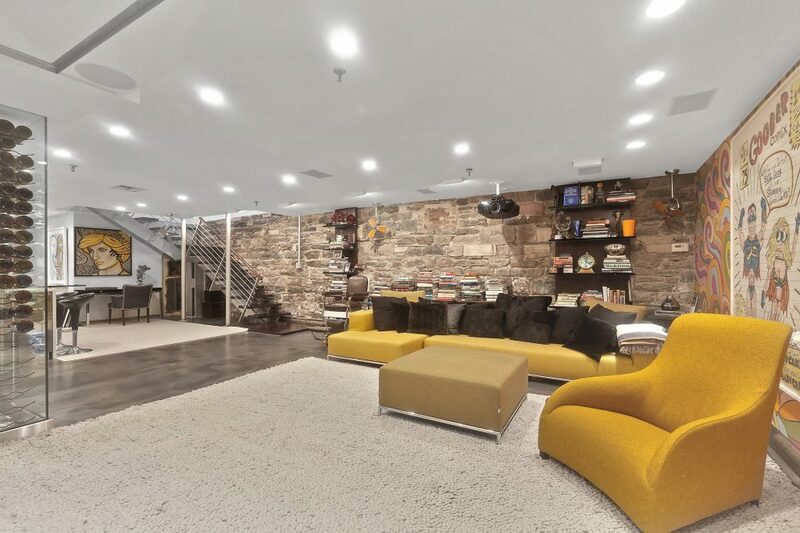 Located in a sought-after Tribeca loft building, on cobblestone Laight street, this chic 2-3-bedroom, three-and-a-half-bathroom duplex delivers cutting edge design, expansive living spaces and the ultimate city extravagance — direct access to a private parking space. Friends will be clamoring for dinner party invites once they set eyes on the sprawling 3,500-square-foot loft's upper level. Set under sky-high 12-foot ceilings, seven massive custom windows usher in fantastic light, while dark finishes and mixed materials create a bold design statement. The true open-plan layout begs to entertain with expansive living and dining areas alongside the stellar kitchen — a chef's wonderland of stainless steel, French marble and wood detail equipped with a gas fireplace, 10-burner Viking range, two Bosch dishwashers, a huge Sub-Zero refrigerator/freezer and built-in Miele coffee system. Rich mahogany floors guide you to the lavish master suite featuring an impressive 135-square-foot, fully outfitted walk-in closet and a tranquil en suite marble bathroom with deep-soaking tub, separate glass shower and dual-sink vanity. 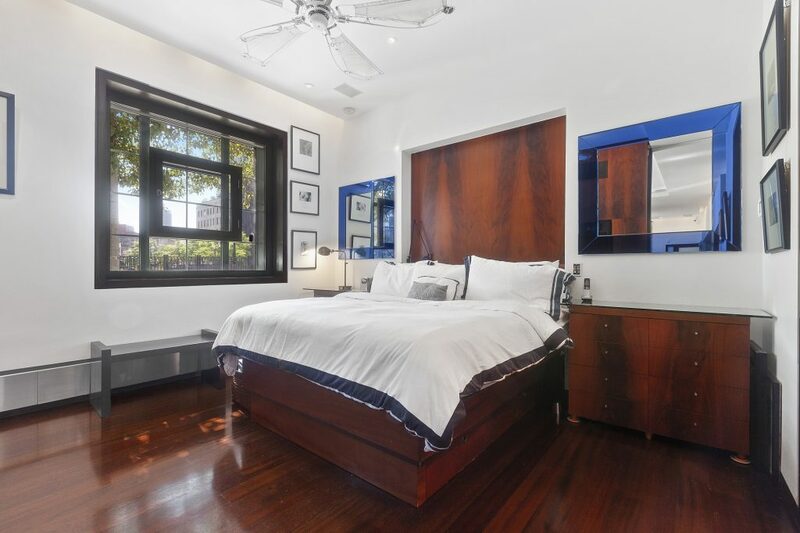 Another large bedroom suite at is placed at the opposite end of this floor, and additional closets and a powder room add convenience to the well-planned space. Downstairs, the commitment to lavish entertaining and stylish aesthetics continues with a distinctive stone wall and massive home theater equipped with a 7-foot screen. 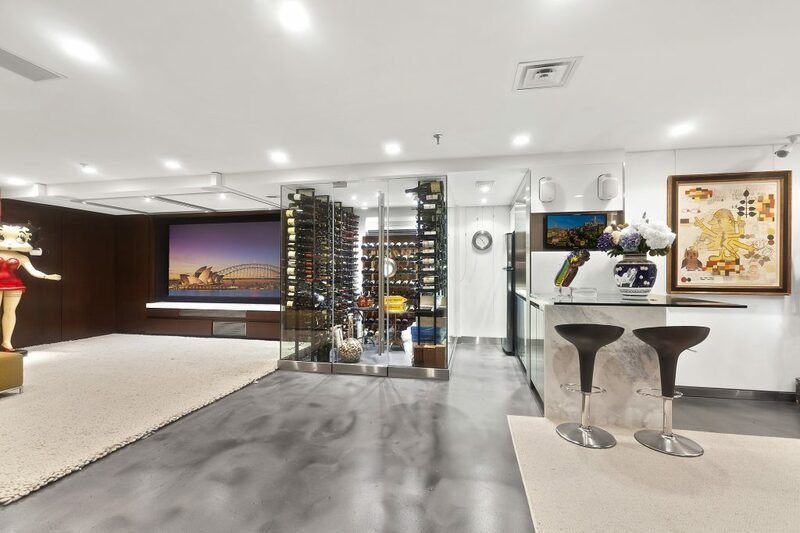 The 1,000-bottle, temperature-controlled wine cellar ensures your favorite vintage is always on hand, and the adjacent kitchenette keeps snacks at the ready. 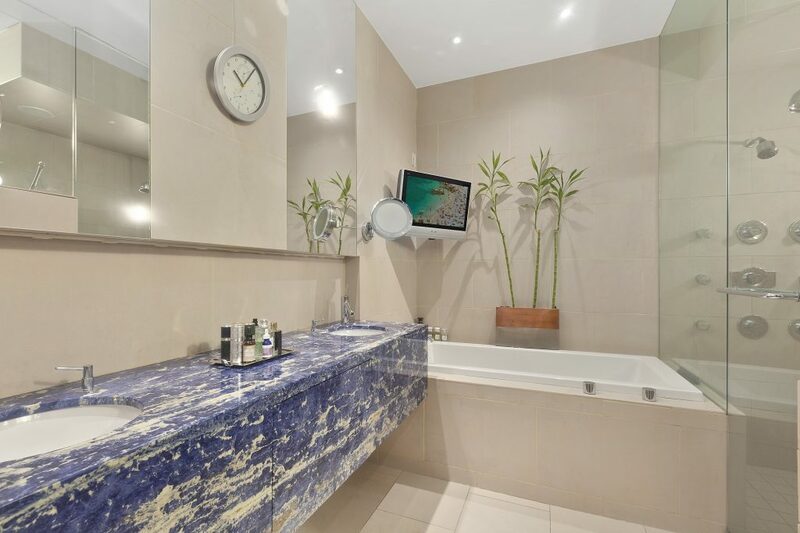 A large den, suitable as a guest room or third bedroom, is situated near another well-appointed full bathroom. 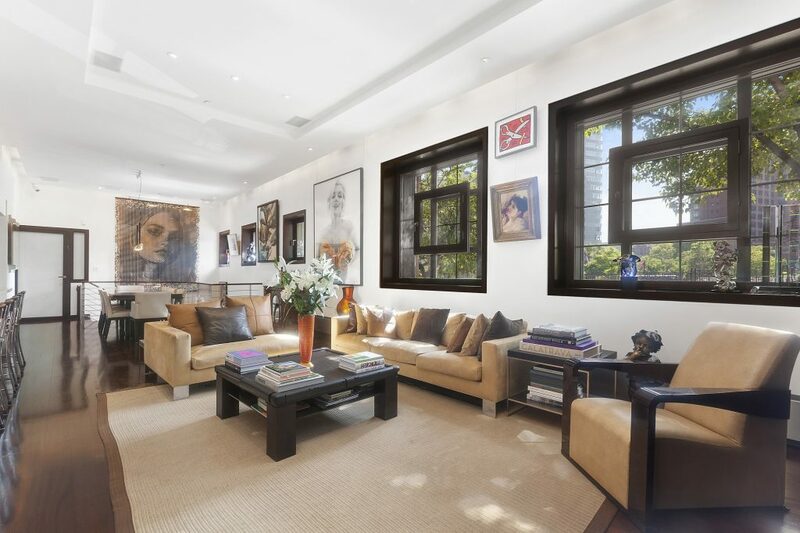 Extra-tall art walls stand ready to show off your gallery-worthy collection, and large storage spaces and an oversized laundry room ensure belongings can be neatly tucked away in this fantastic Laight Street loft. Built in 1899 by renowned philanthropist Helen C. Juilliard, today 28 Laight Street is the Chris Smith-designed Cobblestone Loft, a revered full-service condominium building with a long list of amenities, including concierge service, live-in superintendent, fitness center, library and a breathtaking rooftop deck with commanding skyline views. Located on a tranquil Belgian block street, the celebrated Tribeca dining, nightlife, shopping and entertainment surround Cobblestone Loft on all sides. Enjoy a cocktail at one of the myriad boutique hotels and cozy bars nearby, or grab a table at buzzy neighborhood eateries like Frenchette, Terra, Mr. Chow, Estancia and Locanda Verde. Ample open space is moments away at 500-acre Hudson River Park. Hudson Square and SoHo are just across Canal, and nearby 1, A/C/E, N/Q/R/W, 6 and J/Z trains provide unbeatable access to the rest of the city.